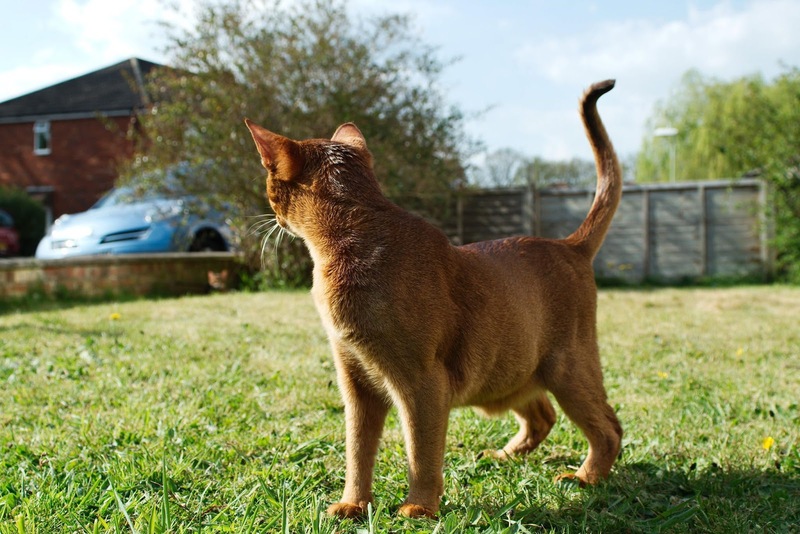 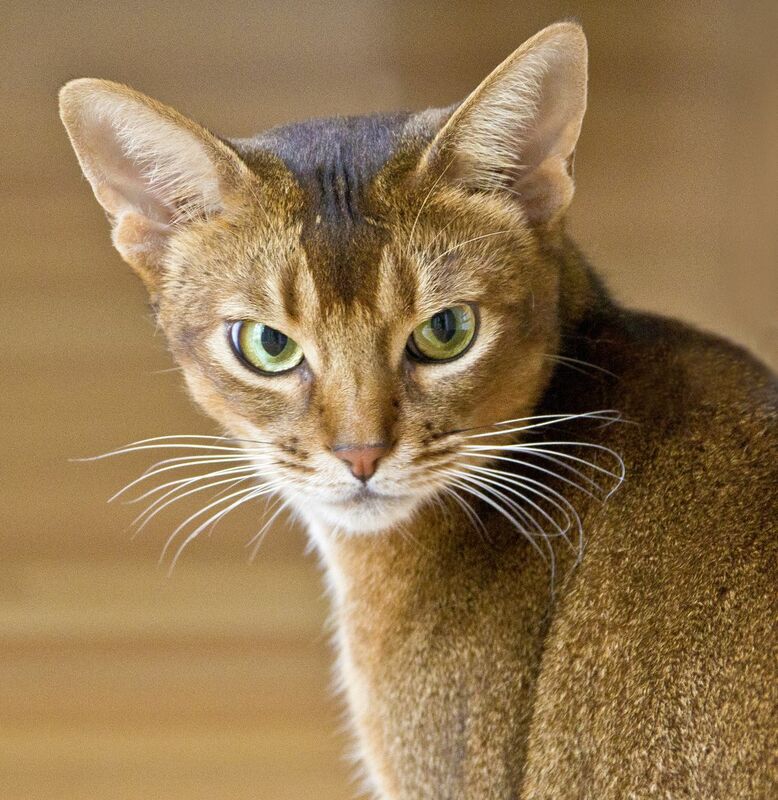 Abyssinian is one the oldest breeds of domestic cat on earth. 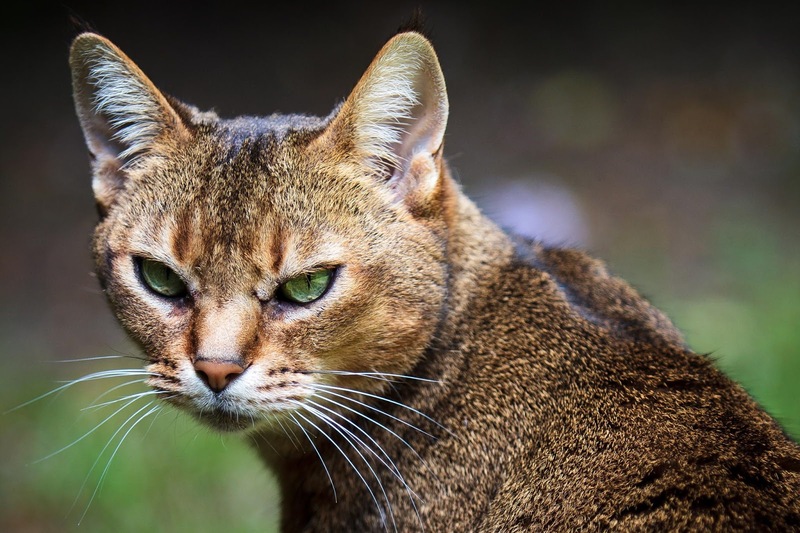 It is considered to be the ancestor of African wild cat , inhabited the territory of Abyssinia (now Ethiopia ). 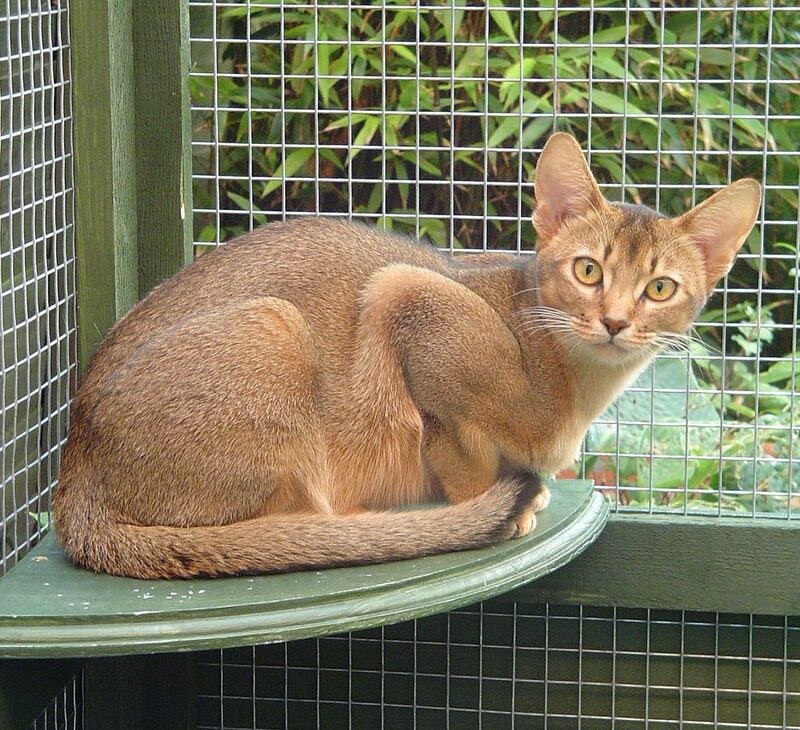 First Abyssinian cat named Zula. 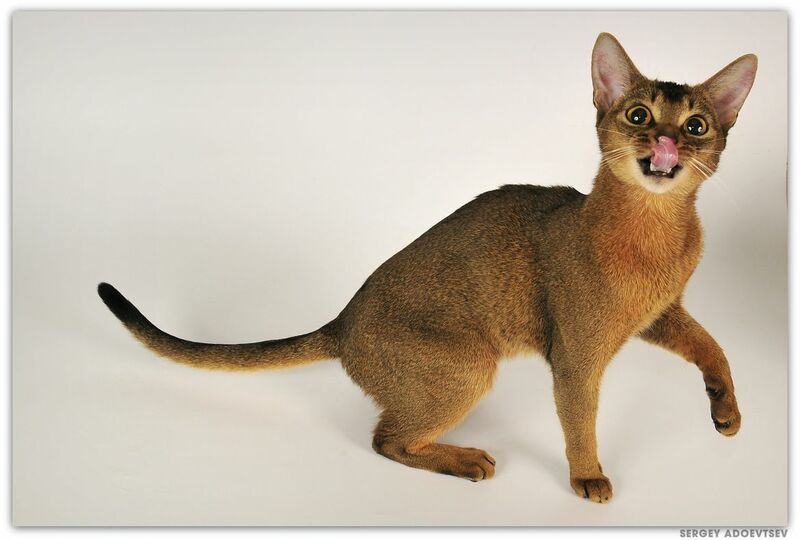 It brought a member of the British military expedition, Captain Barrett-Lennard in 1868. 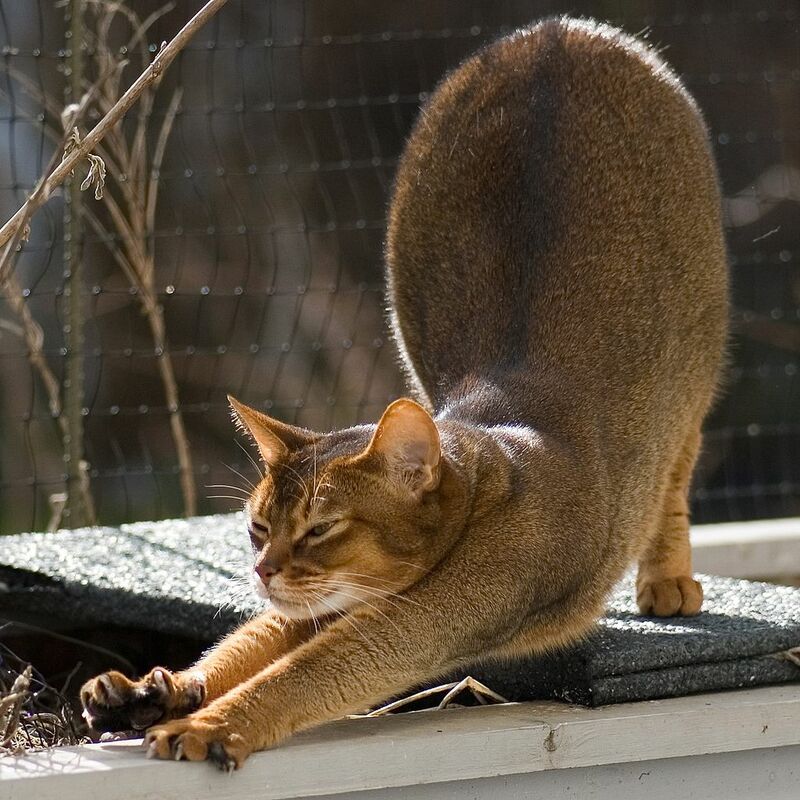 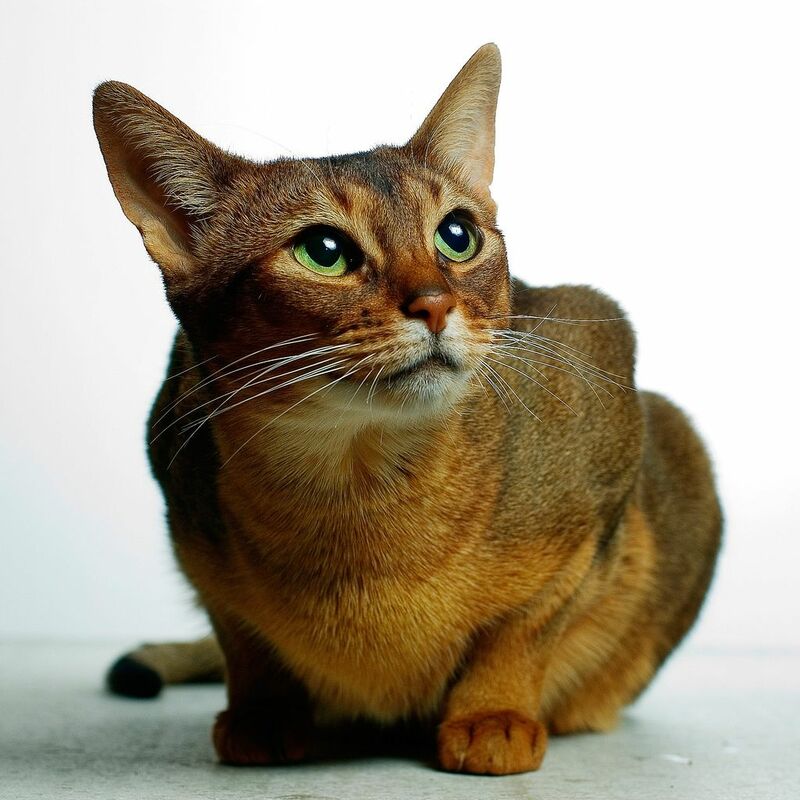 Abyssinian cat is an animal of medium size, well balanced, with well-developed, but not brute muscle. 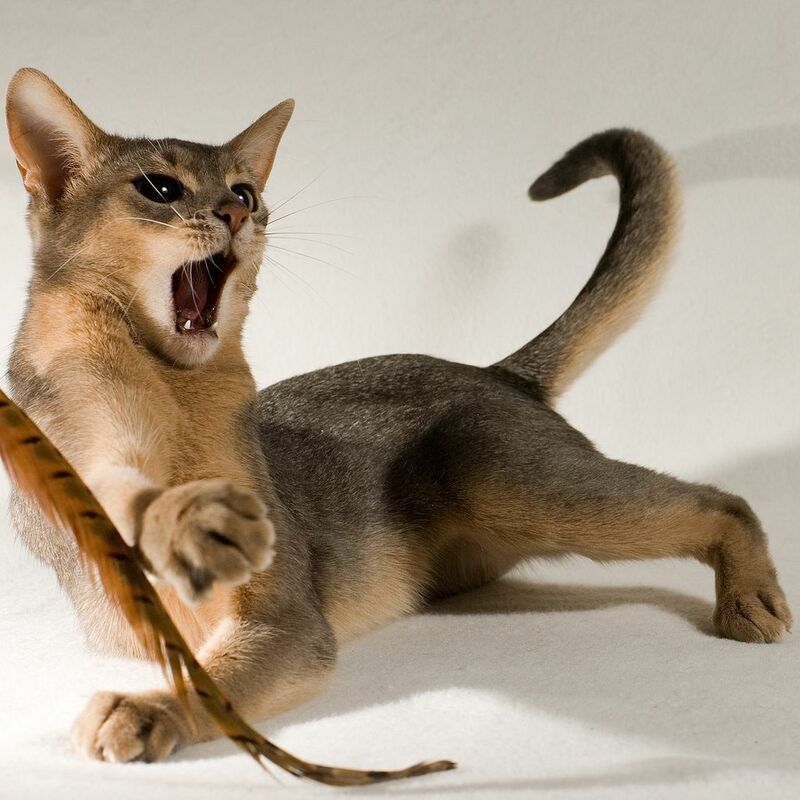 Every hair of wool Abyssinian cats are often painted with two or three strips of different colors, such a division is called ticking . 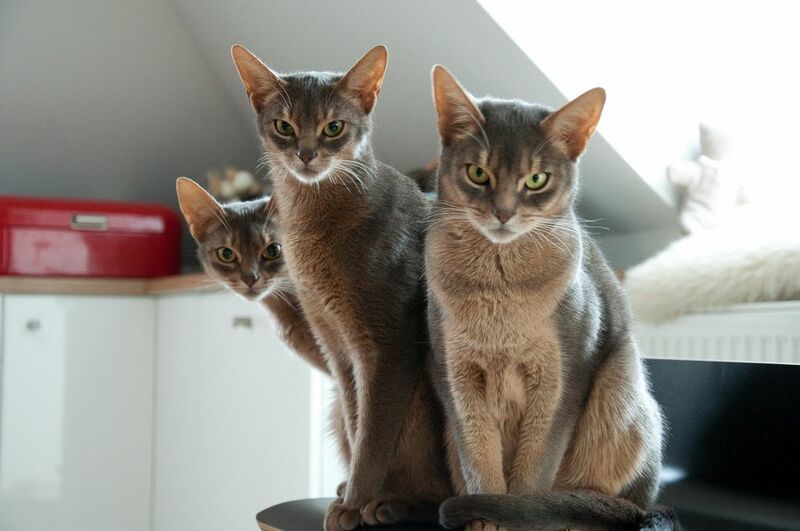 Triple, a pronounced ticking preferred. 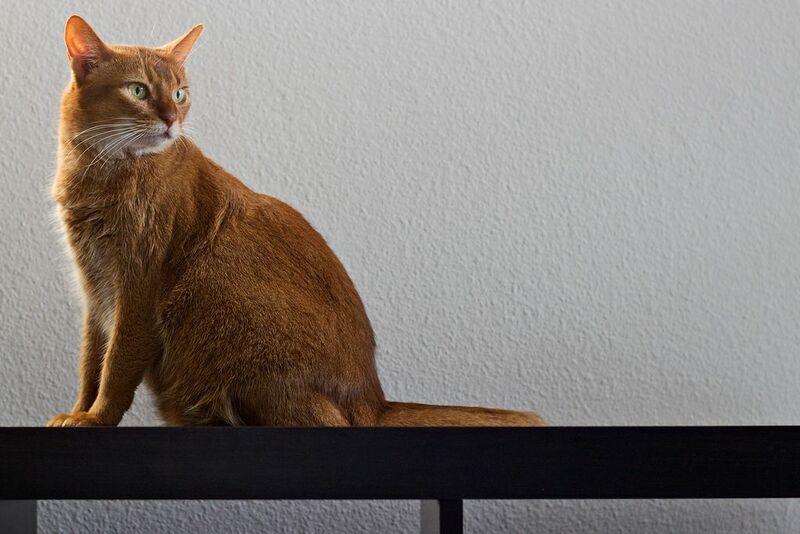 Ticking gives wool iridescence, not forming a pattern on the body. 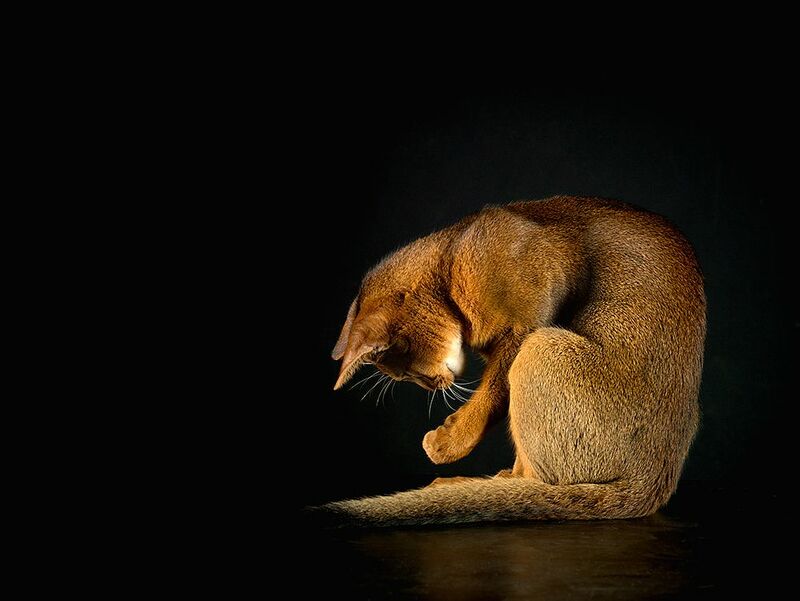 The back cat painted in a darker shade, and the abdomen, chest and inner surface of the legs. 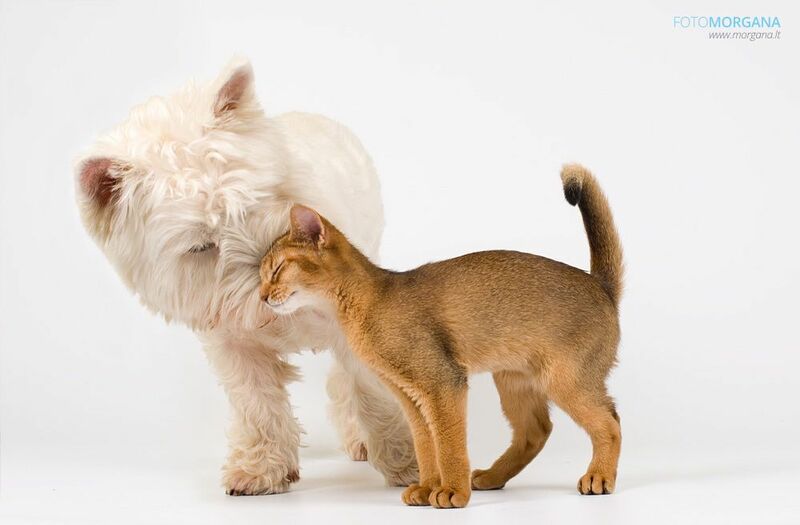 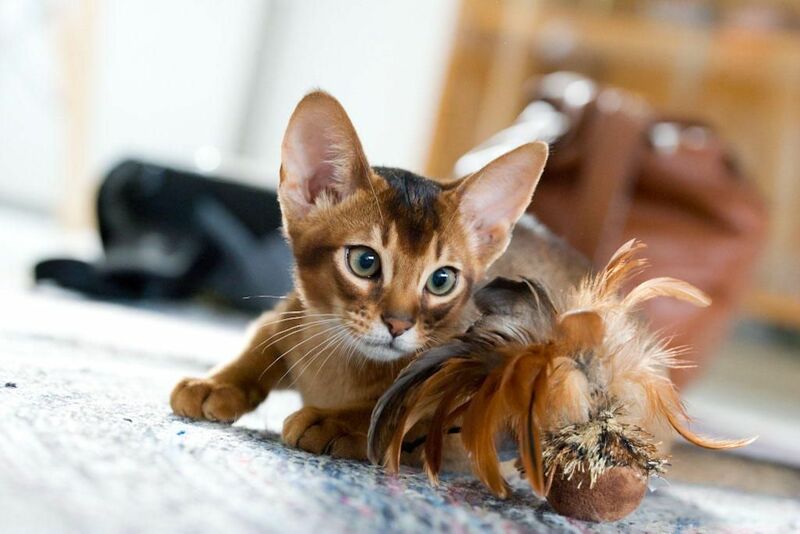 There are four coat color: natural (ruddy), red (sorrel or cinnamon), blue and fawn, other colors are only recognized by some organizations. 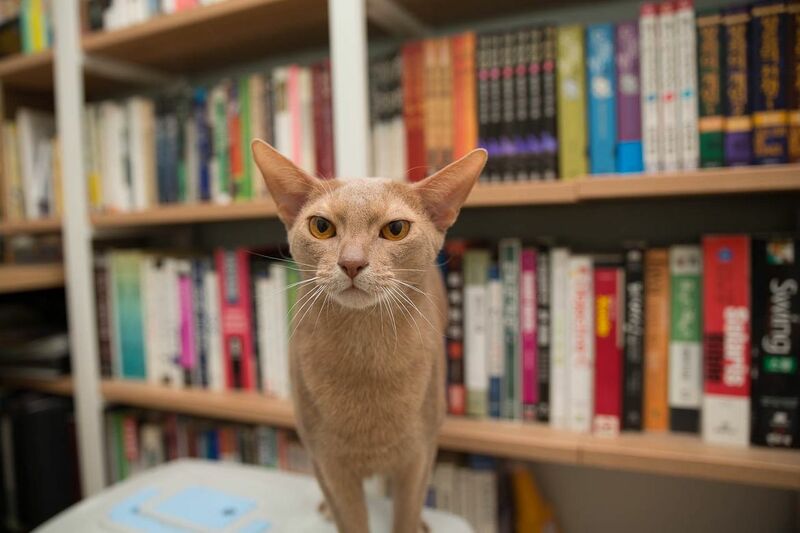 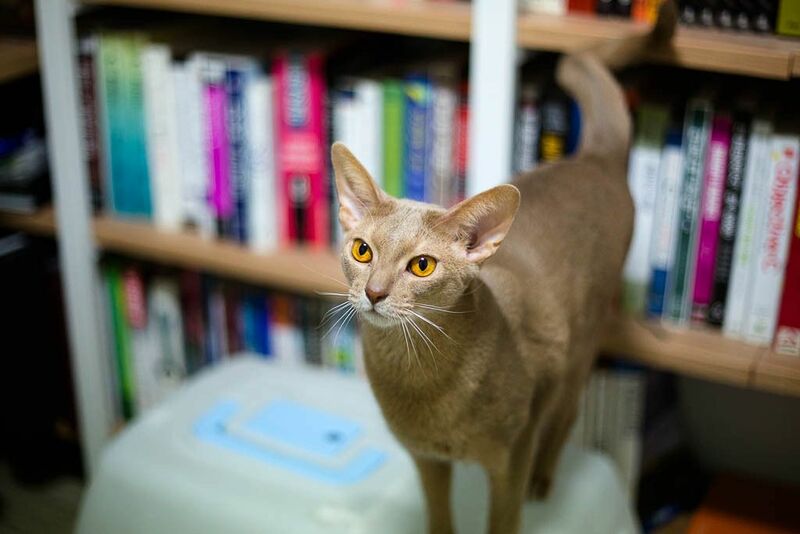 The sophistication and grace of the Abyssinian cat leaves a lasting impression on everyone who met her. 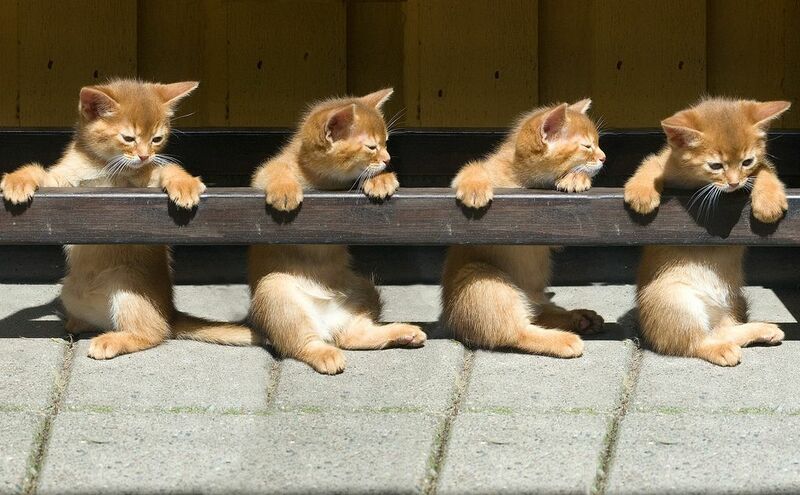 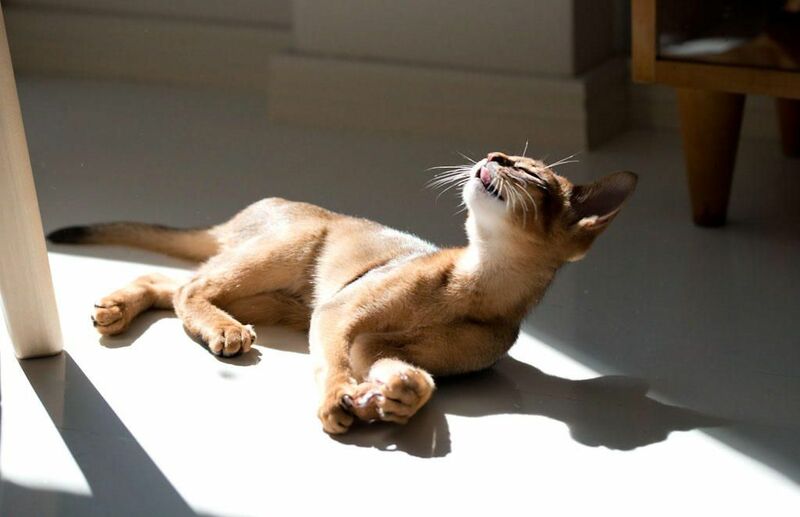 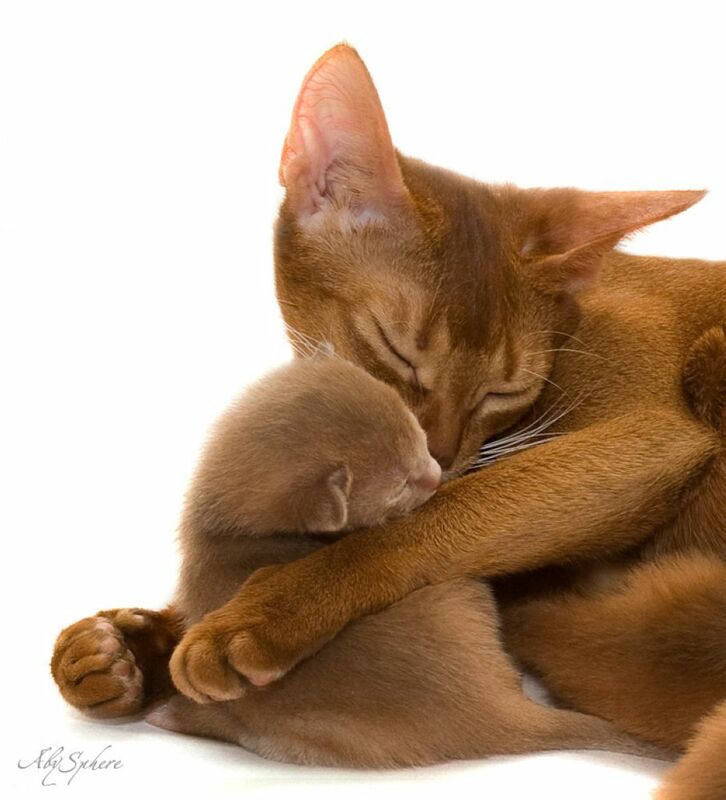 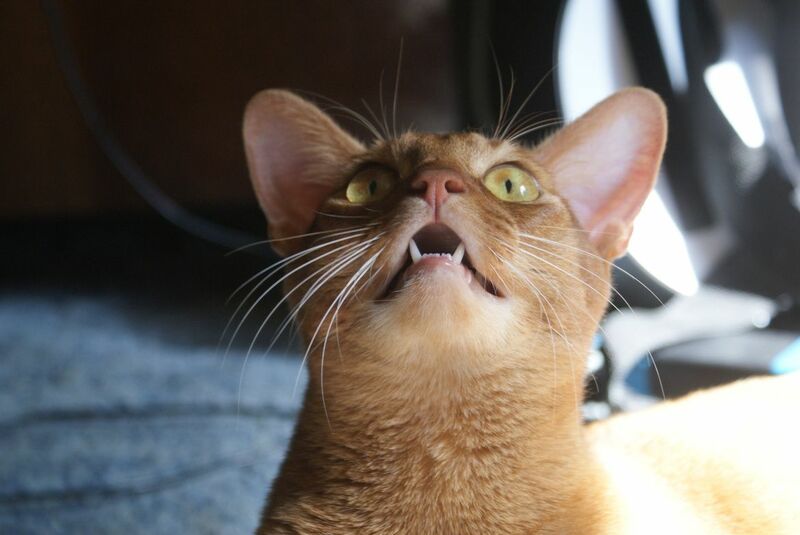 See here 20 adorable photos of Abyssinian cats and get inspired.